Estate Management Solutions are a privately owned company specialising in Block and Estate Management throughout the Northwest. Block Management is a unique form of property management requiring specialised skills and an in-depth knowledge of legislation not normally found within the residential letting industry. 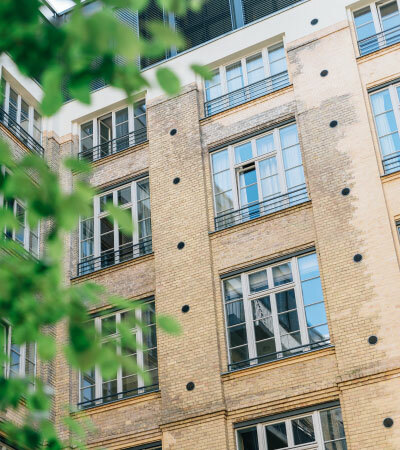 Estate Management Solutions offer their services to purpose built residential blocks, converted houses, freeholders, developers and those who wish to excercise the right to manage their own Estate. From small conversions to large estates, Estate Management Solutions will build a bespoke managment plan to suit your budget and property requirements. To us, Estate & Block Management is not just making sure the legislation is adhered to, but securing the future value of your home and investment. Our personal approach allows you to communicate any issues one-2-one with your fully trained and qualified Block Manager. Estate Management Solutions operates in accordance with RICS code of practice and client accounting regulations. Are you a Developer needing a Managing Agent for your new development? We pride ourselves on a high level of customer service – See what our customers have to say about us! Are you a Freeholder looking for a Residential Managing Agent?